The child of parents who divorce, remarry and then embark on adulterous affairs, Maisie Farange survives by her intelligence and spirit. For all its sombre theme of childhood innocence exposed to a corrupted adult world, this novel is one of James’s comic masterpieces. The outrageous behaviour of the characters on the seedy fringes of the English upper class is conveyed with wit and relish. The dual perspective of a sophisticated narrator richly appreciative of the absurdities of the adult sexual merry-go-round and the candid vision of Maisie, ‘rebounding’ from one parent to another like a ‘shuttlecock’, together create an ‘associational magic’. Strangely, unexpectedly, from so much that is tawdry, comes a tale of moral energy and subtlety. 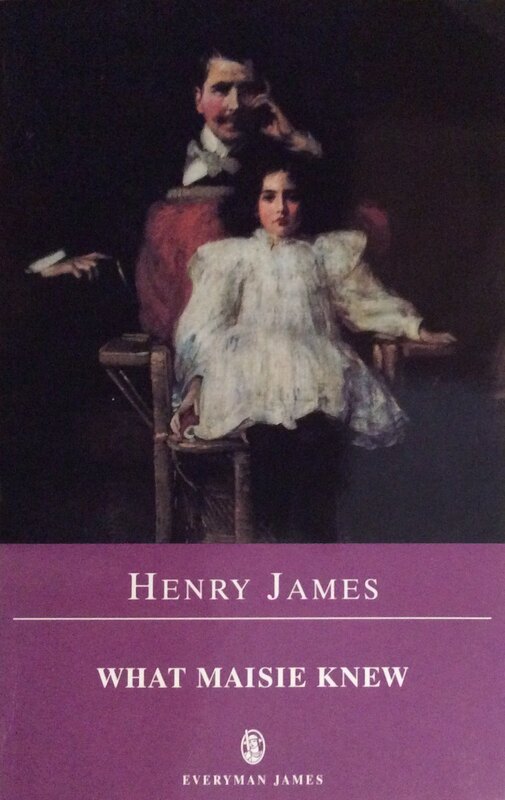 James’s foresight was in understanding the modernity of his subject, which is even more relevant today in the twenty-first century.